Mesh heating element has been said to be the unshaken trend in vaping, even for RDA category. Not too long ago, our mesh coil head product has proven it to be true. Mesh style coils can give better flavor experience in various ways. 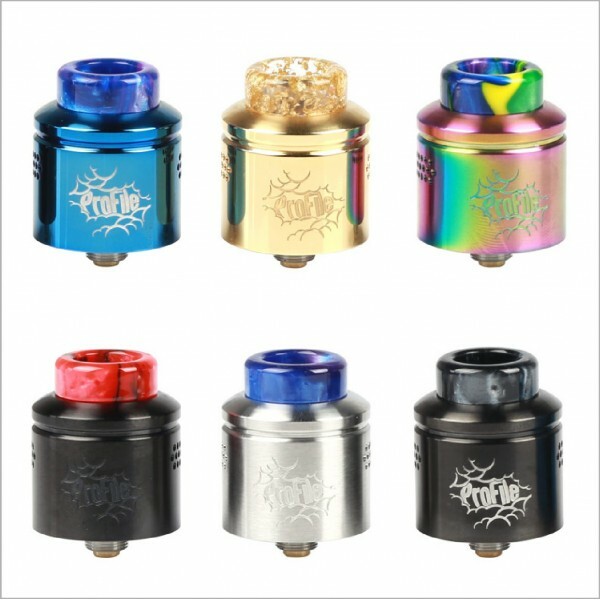 This time, we bring to you the juice taster RDA, the Profile RDA, designed by Wotofo and Mrjustright1. You can get it from the name that this RDA aims to free every single flavor in you juice to your taste sensation. It is the flavor profile interpreter for your juice. 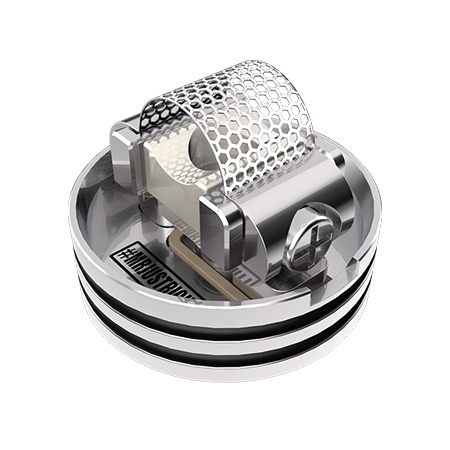 To truly taste your juice, now presenting the 24mm mesh style rebuildable platform, the Profile RDA! 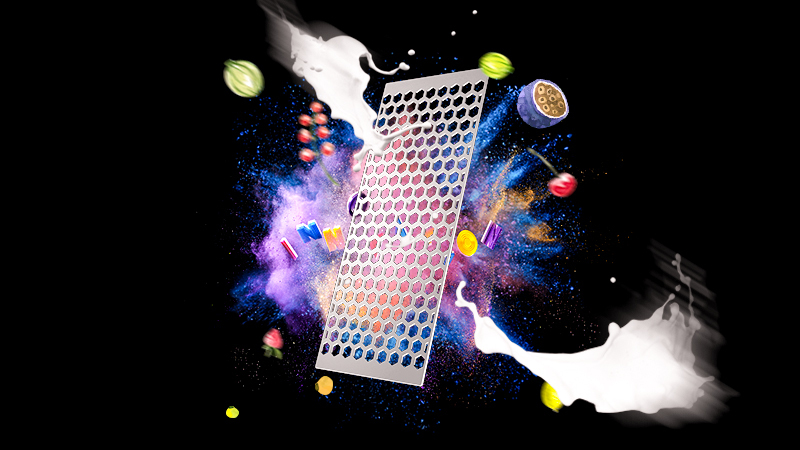 Flavor production is an endless pursuit in the vape industry. Current RDAs stress only one flavor in e-juice in a stronger, intense way, but for most multiple flavored juices, this can lead to a loss of rich taste of your juice, especially for uniquely personalized flavors. Now this has been solved. Equipped with the newly developed mesh style coil, the Profile RDA can function to separate each flavor in your juice, enhancing your experience layer by layer. Mesh heating method is nothing new, yet making the most out of it is the key point. Through trial and error, this break-through mesh style coil sheet now we’re introducing to you can challenge all mesh or wire coils on flavor production. The coil sheet is made from Kanthal A1 heating material in resistance of 0.18ohm, best performing wattage range from 40W to 60W. 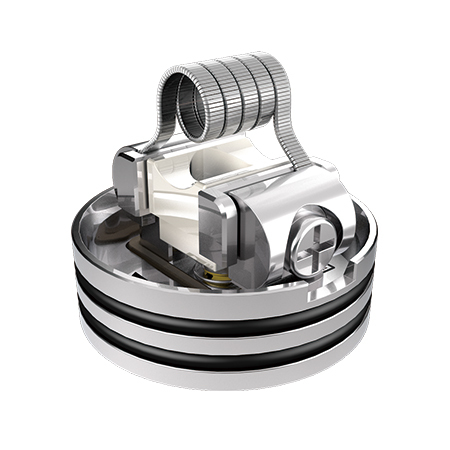 The Profile RDA suits both mesh coil and wire coil by using wide clamp posts with side securing method. 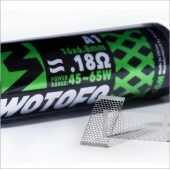 It is very easy to install all kinds of coils onto the deck and you can switch between mesh and wire coils as you like. To help best install the mesh style coil sheet, you can use the included bending tool for shaping and fine tuning the mesh sheet so as to heat evenly. 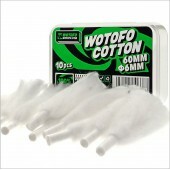 Most mesh coil decks failed to keep mesh and cotton in effective contact, meaning the cotton falling down due to gravity when saturated by eliquid, thus leads to burnt hits. This is what vapers don’t want. To eliminate such terrible experiences, we add a spring-loaded ceramic support at the center of the deck to ensure effective contact between the mesh and the cotton. Moreover, the deck is accurately designed to work with the beehive style air inlets on the RDA sleeve. So it’s your turn to break any eliquid down into a flavor profile with this Profile RDA!